Do not miss leading Czech musicians playing Mozart, Clarke, Bruch and Francaix! Jitka Hosprová, the first Czech viola soloist, is world renowned for her art. In her albums, she presents gems of Czech violin literature and the classical modern world. She graduated from the Academy of Performing Artsin Prague, majoring in viola by doc. Jan Peruska and then collaborated with legendary Italian violist, Luigi Alberto Biancchi, who led her virtuoso mastery. 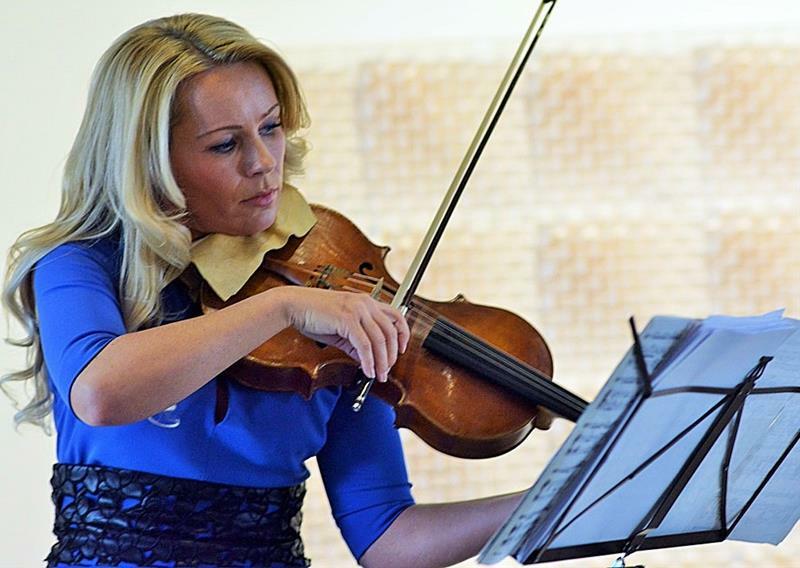 As a soloist, she works alongside numerous international orchestras – the Vienna Radio Orchestra, orchestras Lorain, Belgian Philharmonic, Camerata Chile, the Czech Philharmonic, Prague Symphony Orchestra, French Chamber Orchestra, etc. Jitka Hosprová is not only a soloist, but also chamber music artist. As a guest performs with leading Czech string quartets and, together with a harpist K. Englichová and flutist C. Janse (Lux.) created an exclusive trio called Bohemia Luxembourg. The soloist plays an Italian instrument from 1856 Andrea Postacchini and a Czech musical instrument Amati 1615 from the 2010 by Peter Zdrazil. 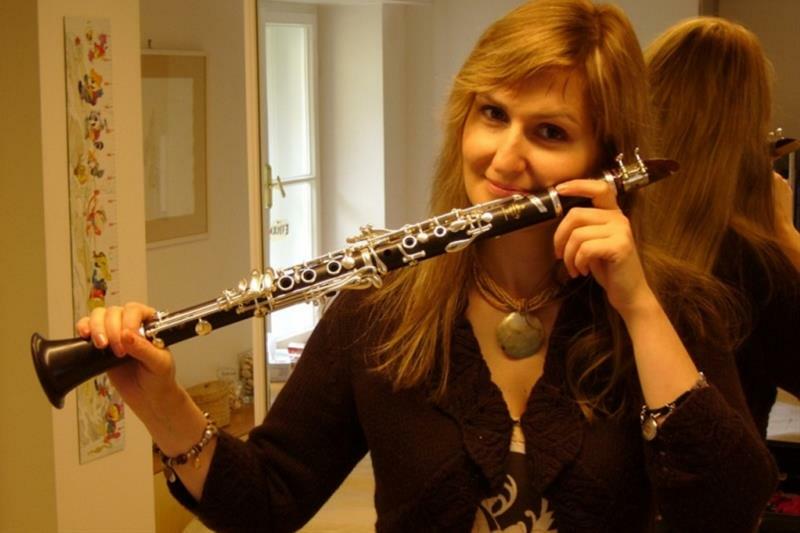 Ludmila Peterkova is the most famous Czech clarinet player. Soloist, teacher at the Prague Conservatory and moderator, she is a laureate of the Prague Spring 1991 competition, laureate of the Talent of the Year award, Harmony for the best recording of 2001 and others. For the label Supraphon, with which she has worked already since 1993, she has recorded already 10 titles, the best selling was Playful Clarinet, which is full of well-known melodies. Her last CD(recorded with the Bennewitz quartet) includes compositions by Mozart, Rejcha and Kukal. She has taught at the Prague Conservatory already since she was 27, performers from Italy, France, Poland, Korea, Japan and Egypt have passed through her hands. In Domazlice, West Bohemia, she also organises her own summer course of clarinet and chamber performance. 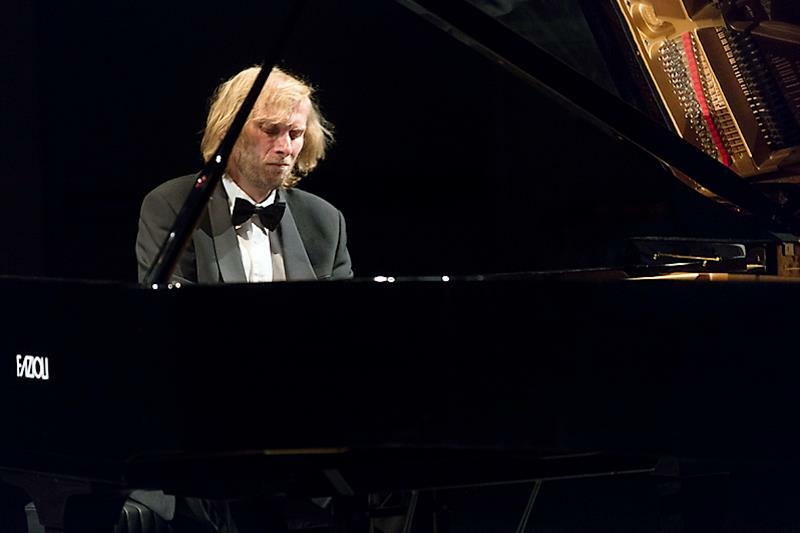 After his successful debuts at Beethovenfest Bonn and Prague Spring Festival he was invited by the BBC to perform the Fourth Piano Concerto by Bohuslav Martinu at the BBC Proms with the BBC Symphony Orchestra under Jiri Belohlavek. The concert took place at the Royal Albert Hall in London in August 2007 and was broadcast live by the BBC Radio 3 and the BBC Television as well as the Czech National Radio station “Vltava”. This critically acclaimed Proms debut is now being offered by Deutsche Grammophon as a digital download. It’s no wonder that Ivo Kahánek was selected by Sir Simon Rattle to perform at two concerts with the Berliner Philharmoniker in November 2014, followed by enthusiastic reactions of critics and the general public alike. Museum Kampa, located near Charles Bridge, in the building of of Sova´s Mills from 17th century, is an important cultural centre. Museum Kampa has in its care several very important end extensive collections, which include two icons of 20th century art Frantisek Kupka and Otto Gutfreund and Central European modern art. The collection of Central European art serves not only as a reminder of the so called Eastern Bloc but also contributes to the awareness of modern Czech culture. Museum Kampa organizes a wide range of temporary exhibitions of both Czech and international artists, as well as concerts, lectures etc. Among those who have been exhibited in the museum are Yoko Ono, Frank Malina, Joseph Beuys, Matej Krén, Julian Opie, Piet Mondrian, Theodor Pistek and Andy Warhol, just to name a few. The Museum was established thanks to the initiative of the art collector and benefactor Mrs. Meda Mladkova, who sees the birth of this museum as a fulfilment of her dream. British newspaper The Guardian ranked Museum Kampa among the top ten museums in Europe, which is definitely worth a visit.